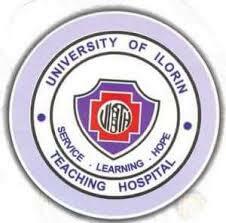 The University of Ilorin Teaching Hospital (UITH) is now selling forms for admission into its refresher course for School Of Post Basic Accident & Emergency/Paediatric Nursing Programmes 2019. DURATION OF THE COURSE: Four weeks. ACCOMODATION: – The course is non-residential. How to Apply for UITH Post Basic Refresher Course Admission.